The RS Tera Class is going from strength to strength as the boat and the class continues to gain recognition all over the world. In 2018 we delivered boats to new European destinations such as Romania and Ukraine. In the United States there are also fleets popping up that want to start joining and hosting international RS Tera events. It’s an exciting time for the class and there is another way for kids to enjoy our sport! In 2018 there will be official National Championships in Sweden, Czech Republic, South Africa and the UK. 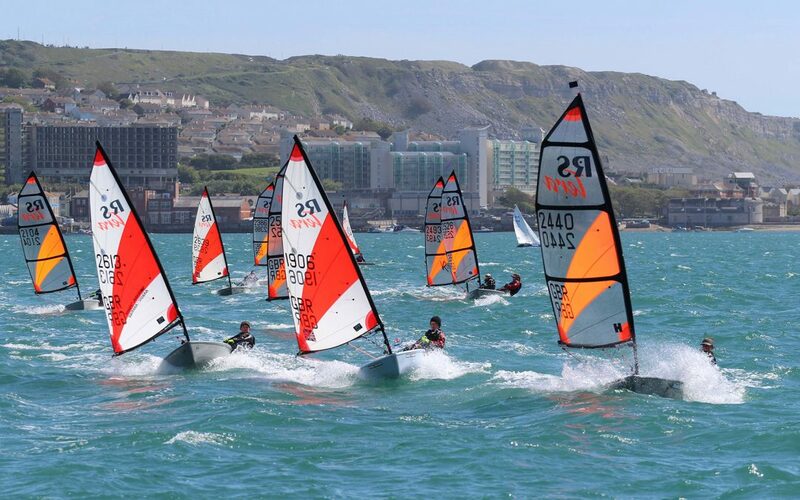 The RYA has added the RS Tera to their junior pathway programme and as a result of this there will be structured training across the UK. The RS Tera is gaining recognition for being a great platform to begin and develop a lifetime in sailing. As will all the boats at RS, the development and design team are continuing to monitor output for the RS Tera and over the past 6 months have decided on the following practical updates. Bottle Holder – will keep that bottle in place while sailing! Does this mean the new hull is going to be faster? The RS Tera was launched 12 years ago, and in that time RS have learnt a great deal about building rotomoulded boats and it feels only right to implement these techniques on the RS Tera. With the ever-progressing class status, this is the correct time to ensure these changes modernize and refresh the RS Tera to fully future-proof the boat for the years of class sailing and racing it has to come.